Has your residential garage door opener stopped working? Indianapolis Garage Door can help. Has your garage door opener completely broken and you feel it’s too early or late in the day to have a Indianapolis Garage Door technician come to your home to fix your garage door opener? We are available 24 hours a day seven days a week. 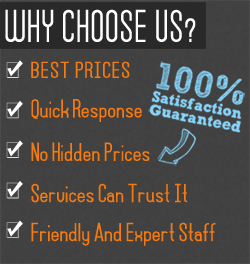 Not only do we give you great customer service, we provide you with a 100% money back guarantee. 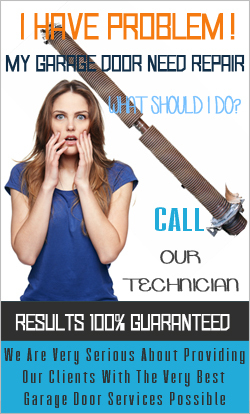 Give one of our customer service specialist a call anytime to help you fix your residential garage door opener. Have you had your garage door for decades and now it’s starting to not work properly? 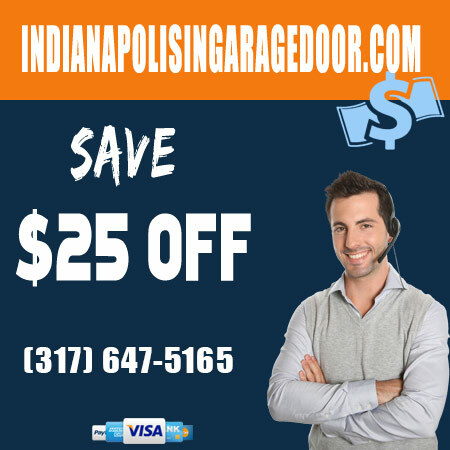 Leave all of your residential garage door opener repairs with Indianapolis Garage Door. Our technicians have all of the tools to safely replace your garage door.. We have a proven track record of replacing garage doors and residential garage door openers. Only Indianapolis Garage Door has the knowledge to restore your garage door back to working. We are available to you 24 hours a day. Insulated garage doors are a great way to make your garage a little more comfortable. With a insulated garage door you no longer have to deal with a cold garage or even a hot garage. When it is insulated the room temperature is kept at a certain temperature longer. Our technicians at Indianapolis Garage Door will help you get situated with your garage door needs taken care of. Don’t wait for your garage door to fall apart to finally replace your garage door, call Indianapolis Garage Door today. Enduring all of these elements plus going up and down all the time puts a lot of damage on the springs and door itself. Indianapolis Garage Doors withstand heat, rain, freezing temperatures. Replacing a residential garage door and residential garage door openers is necessary to keep your garage in good shape. We service all of the city of Indianapolis and we are ready to service your garage door.